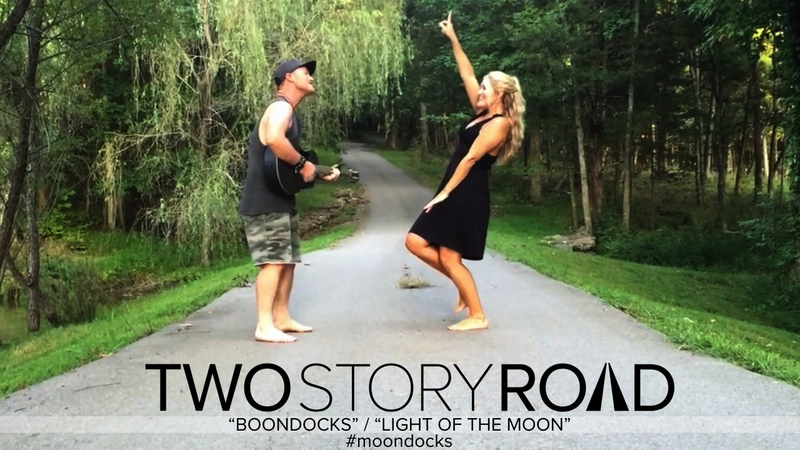 After a few months of inactivity on social media, which is highly uncharacteristic of the duo, TSR fans found out why…a new official studio release is almost complete! In addition to hearing snippets to some of the new music in the background, one exciting detail TSR shared was that they recorded “a lot more” than 6 songs on this new project. Stay tuned for details on when Brandon & Jamelle will be dropping the first single. 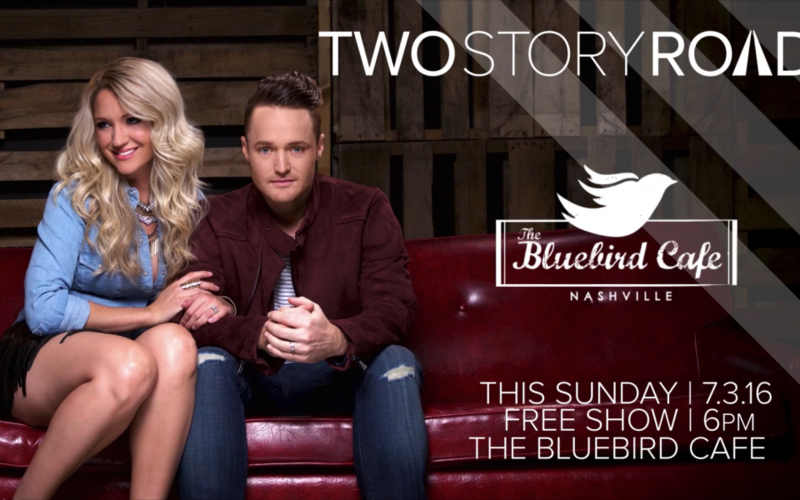 TSR Back To The Bluebird! 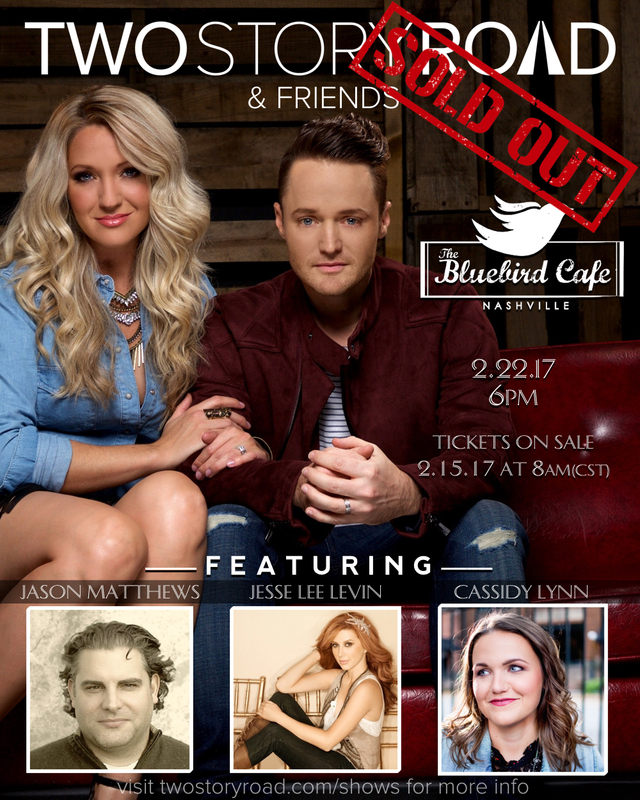 Two Story Road & Friends is back for another round at The Bluebird Cafe on 2/22/17 at 6pm! 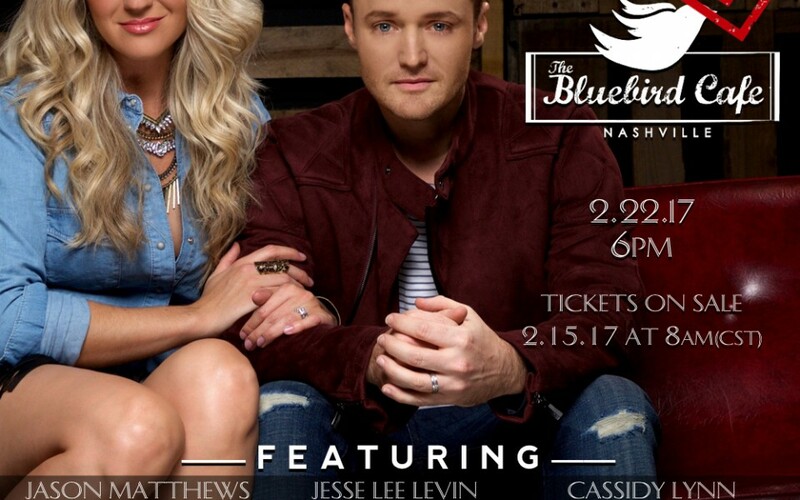 This time, they’re bringing along Jason Matthews, Jesse Lee Levin, & Cassidy Lynn. Tickets go on sale at 8am on 2/15/17. Don’t miss out! UPDATE: This show has sold out. TSR on 107.5 The River! 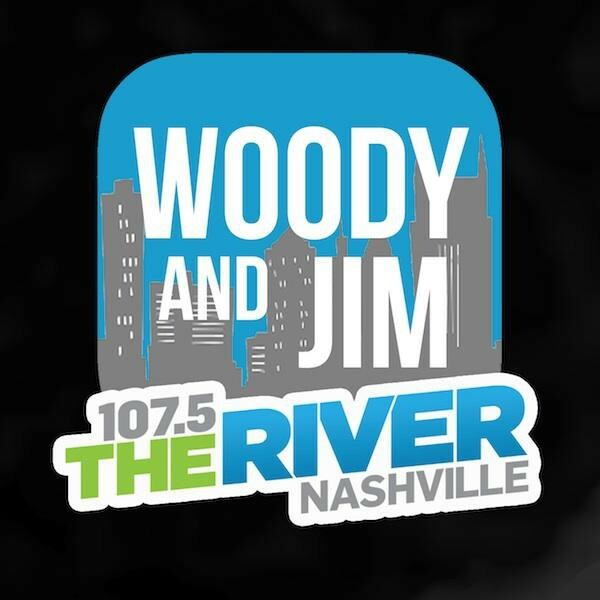 107.5 The River in Nashville is currently playing TSR’s Taylor Swift/Ed Sheeran mashup on the air after they were named the stations Artist Of The Week! 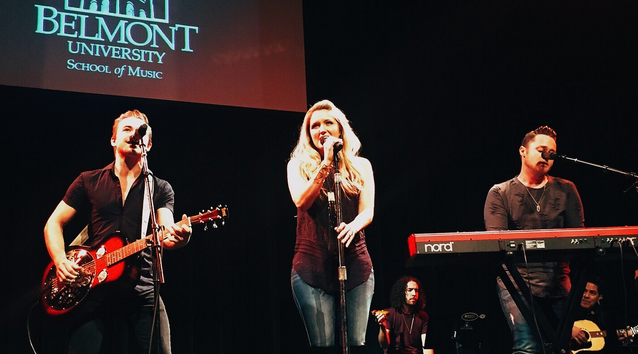 Check out the article here! 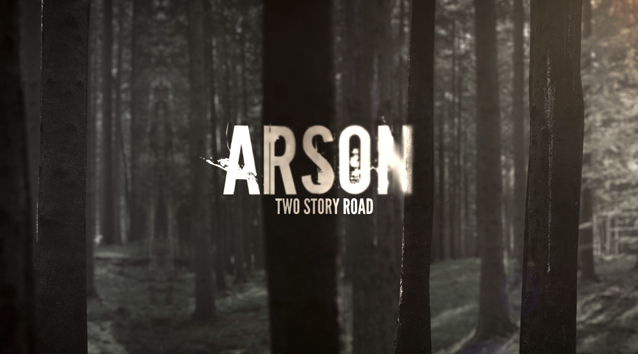 TSR just kicked off bonfire season in style with a brand new video shot entire on an iPhone!!! 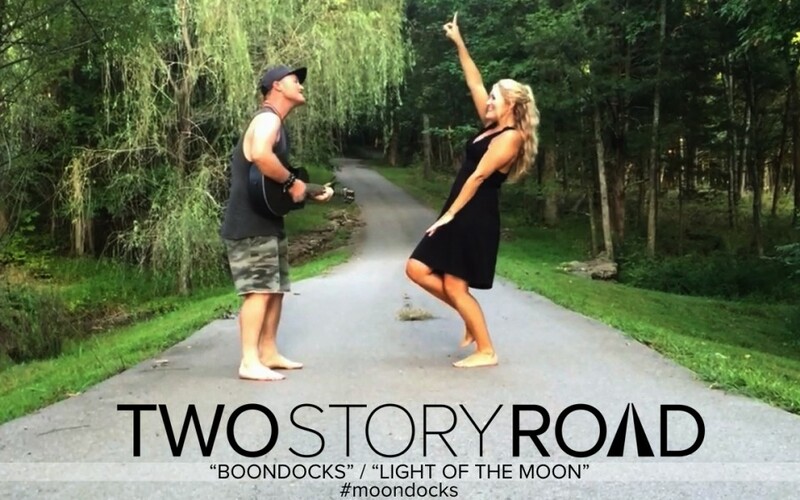 Combining their own song “Light Of The Moon” with Little Bit Town’s “Boondocks” to make the perfect mashup for your backyard party playlists. 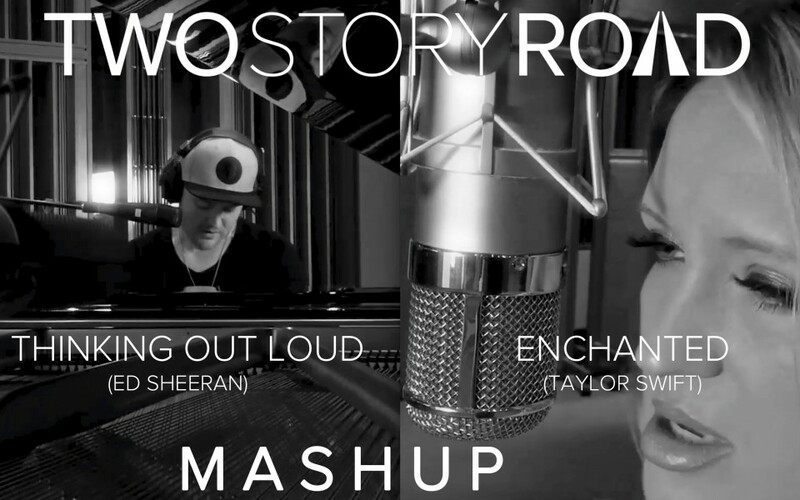 You can watch it here on Facebook page or click here to see it on Youtube. TSR at The Bluebird Cafe! 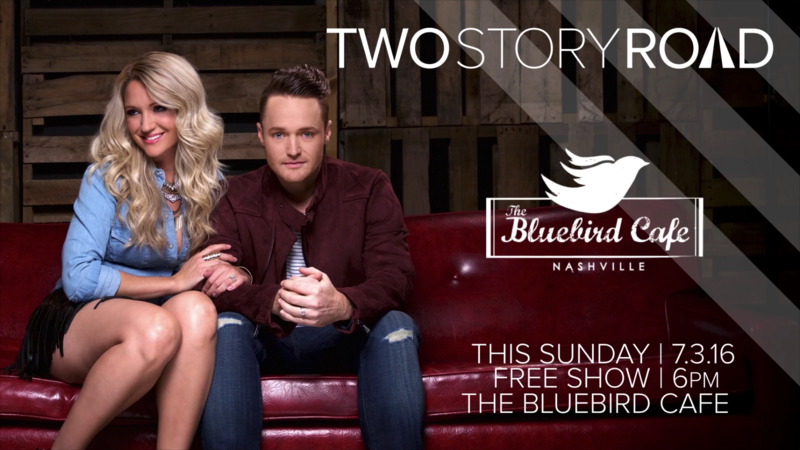 On July 3rd, TSR will be doing a 1 hour set at Nashville’s iconic Bluebird Cafe! This is a free show that starts promptly at 6pm. Doors open at 5pm. First come first serve! In addition to their Fan Party on June 9th, you can also catch TSR on Saturday June 11th at The Wildhorse Saloon for a FREE SHOW! 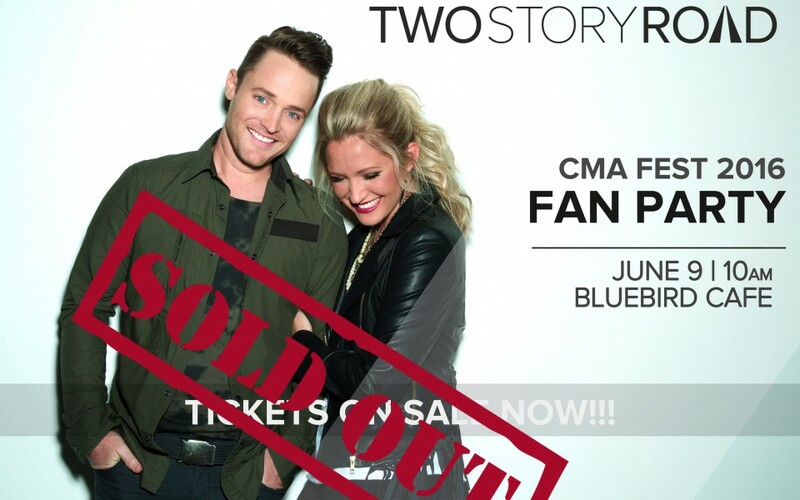 2016 CMA FEST FAN PARTY! 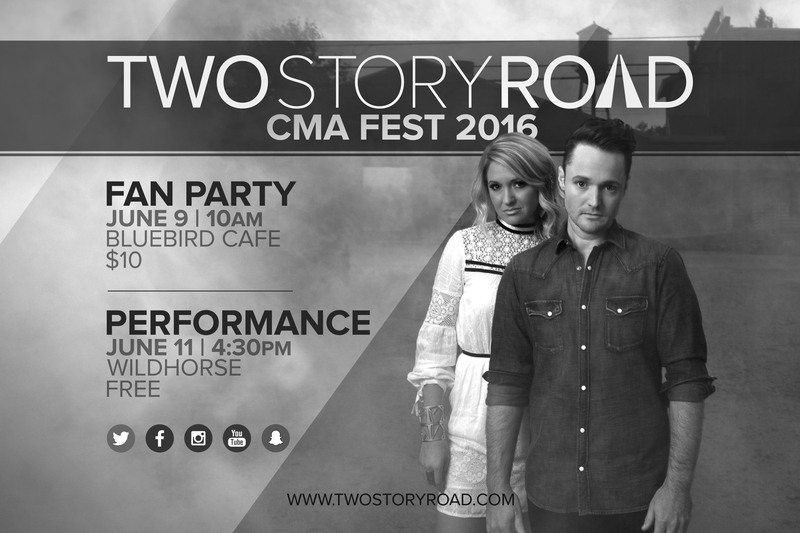 Two Story Road is excited to announce that The Bluebird Cafe will be hosting their annual Fan Party during CMA Fest this year! 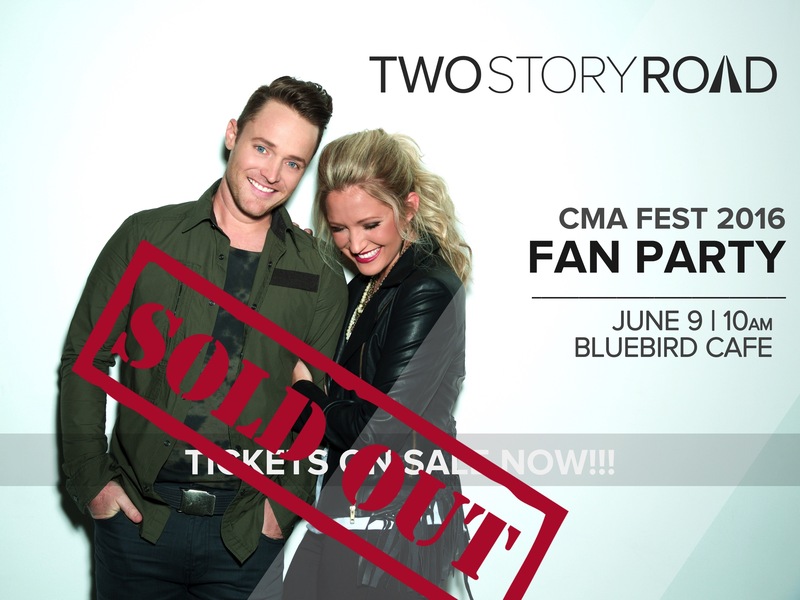 If you’ve attended their parties in the past, you know that TSR loves to do something different each year for their fans and this time, Brandon & Jamelle have decided to put all of the focus on one thing…the MUSIC! 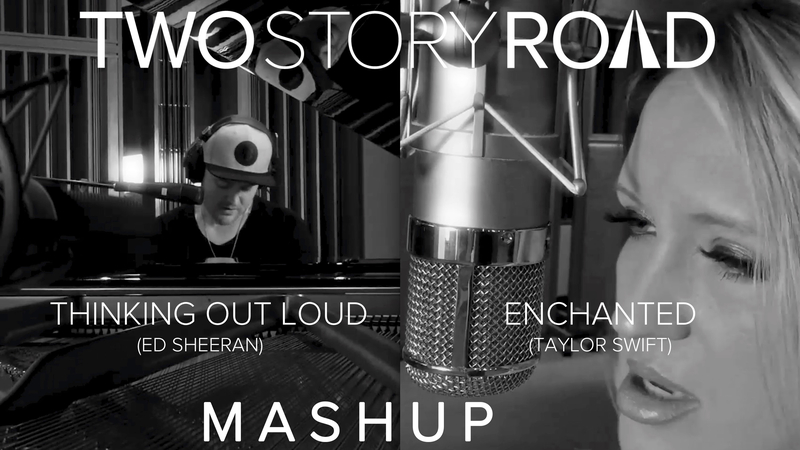 TSR is bringing a few musicians with them and will be performing a 90 minute concert including all the songs from their EP, older songs that you’ll be familiar with (some will be fan voted), and brand new songs you’ve never heard before. Following the concert, Brandon & Jamelle will stick around to hang out, talk, and take pictures. Tickets for this event are $10 and seating is EXTREMELY LIMITED! On Monday May 16th at 12pmCST, TSR will be posting a link on FB, Twitter, & Instagram that will enable the FIRST 80 PEOPLE to secure their spot. You are allowed to purchase up to 5 tickets. If you attempt to sign up and it’s sold out, we STRONGLY encourage you to sign up to be placed on the waiting list. You will not be charged until you’ve confirmed your ticket. More seats could become available &/or people might have to cancel their ticket. NO REFUNDS will be issued for this event. Uber & Lyft are always a great option for getting around Nashville, but if you do have a car, there is a free parking garage located across the street at the Hill Center. You will be able to order drinks (water/tea/coffee/etc) at the Bluebird, but be sure to eat breakfast before you come because the kitchen will not be open during this time. 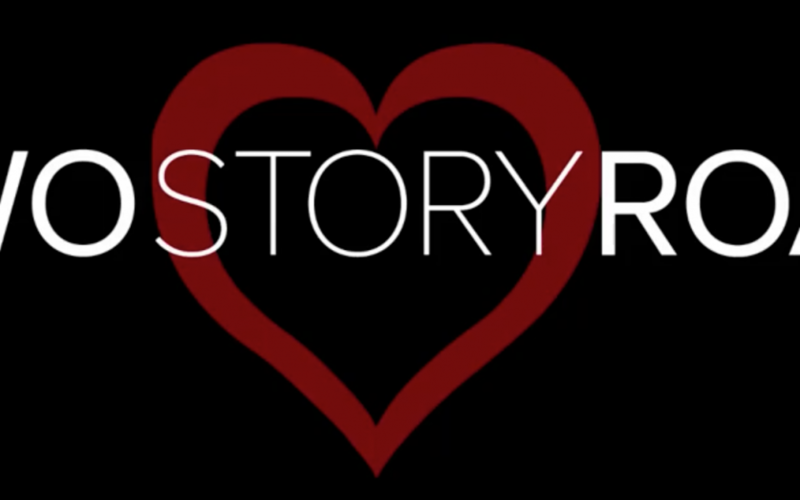 Be sure and follow Two Story Road on social media for updates on this event & all things TSR!